The Vancouver Real Estate boogeyman aka foreign buyers are set to make what appears to be a ‘comeback’. However, as first reported by Better Dwelling, this is nothing but a mirage. A record number of pre sale condos, which were purchased awhile back, are nearing completion. 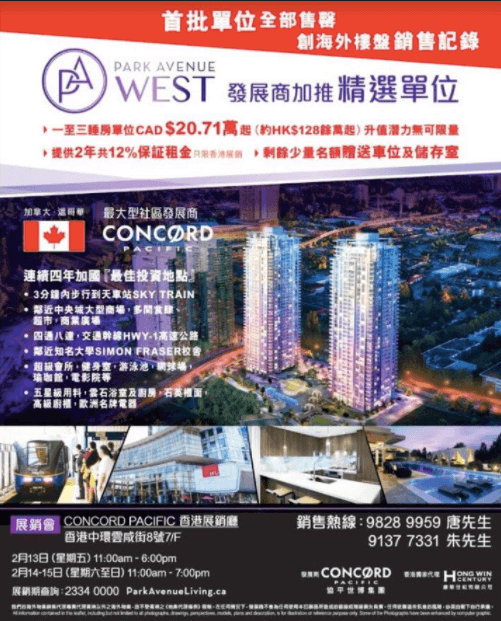 In other words, foreign buyers of pre sale condos will be closing on their units, meaning official documentation will be recorded in land titles, and will be officially registering as foreign buyers in Government data. 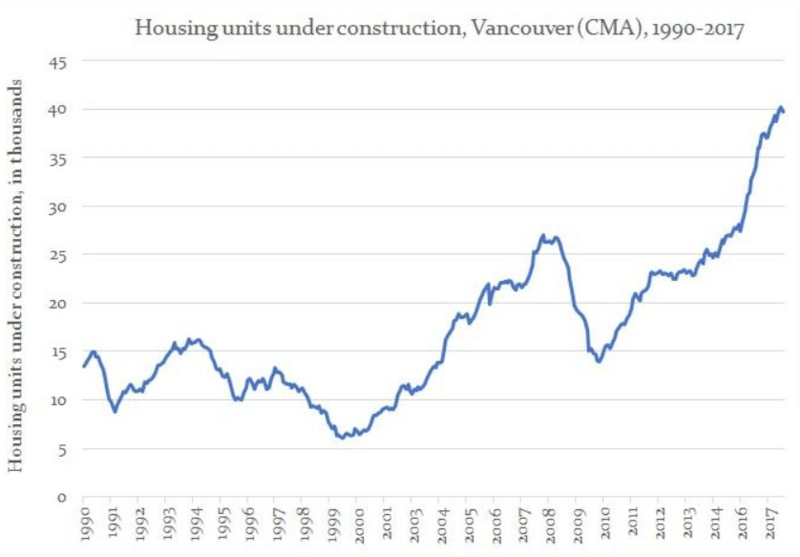 With roughly 40,000 units under construction in Vancouver, much of this has been pre sold. And as well all know, many of these projects were marketed offshore. 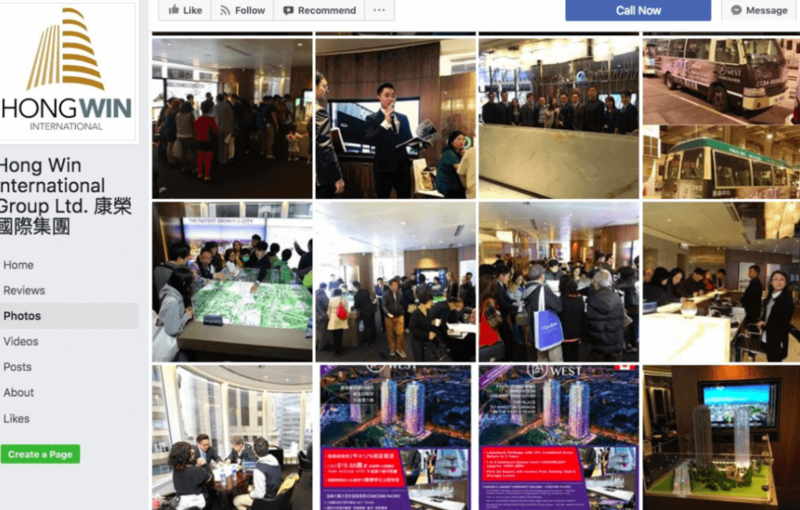 So, unless these foreign buyers assigned (flipped) their pre sale contract prior to completion, then they will officially register in land titles as a foreign buyer once they complete the transaction with the developer. A prime example of this phenomenon is in Surrey. 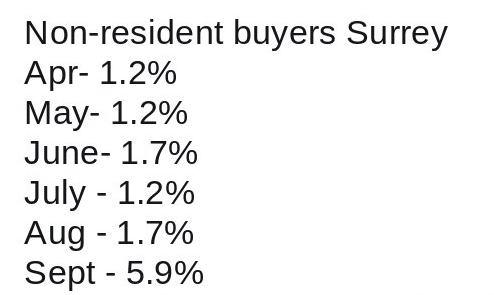 Where foreign buyers miraculously appeared in September. Of course what most won’t realize is that major condo projects completed for the month of September. including ‘Park Avenue’ which appears to have been flogged overseas. Since Park Avenue was granted occupancy in September, there have been 51 units re-sold or currently for sale, with many of the owners offering several units for sale. This will be a trend to follow closely as local media will likely misinterpret the data. Rest assured this is not a sudden resurgence of foreign buyers, no need to give locals another excuse to drive prices even higher.